With our flexible Open Yard Storage solutions and partner warehouses we make sure our client benefits from modern and secured storage and warehousing facilities. 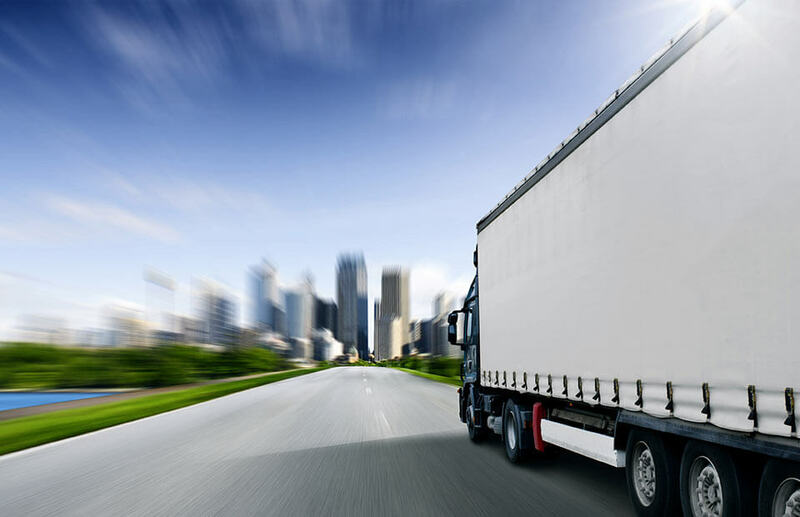 Highly qualified staff and resources we are capable of handling all types of cargo, along with modern equipment ensures a safe handling of the cargo. We take pride in the level of care and responsibility we offer our clients in handling and moving cargo. Together with our global network of specialized supply chain solution partners and comprehensive and competitive insurance coverage, we offer a worldwide door-to-door services.